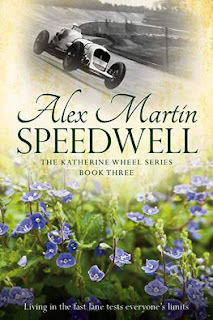 "Speedwell is a compelling and intriguing story weaved against a backdrop of life in the 1920s. The adventure features the well-born Cassandra Flintlock-Smythe and her keen American racing driver husband, Douglas, who live on their Wiltshire estate. Running parallel are the lives of Katy and husband, Jem. Katy, formerly a maid at the Manor, is ahead of her time and as a qualified motor engineer is never happier than brandishing an oily rag and tuning up cars. She runs her own garage business and comes up with a clever invention that could have a major impact on the world of motor racing and beyond. 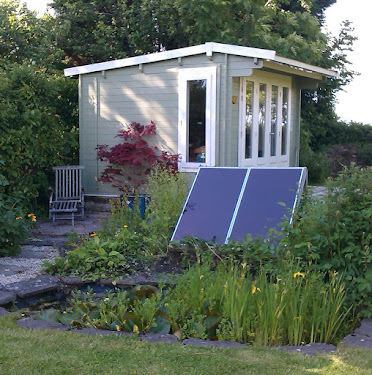 The pair have risked their future on the garage and on making it a success. The story takes the reader on a roller-coaster ride as it tracks the ups and downs, triumphs and tragedies of all their fortunes. This is a fast-paced read, with many surprises along the way featuring racing at Brooklands and beyond."